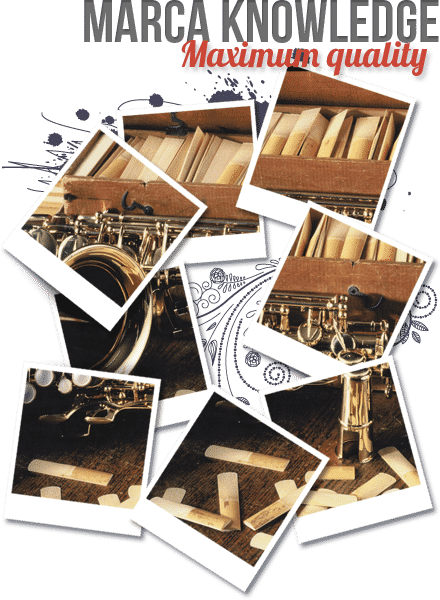 The musician who opens his box of reeds finds them wrapped « nice and warm » laid out in an orderly fashion, can hardly imagine the difficulties that had to be overcome during the course of their manufacture. Therefore, we want to try and present the manufacturing process of a reed. Not everything can be summed up in a few line, and point of view may differ, but these are always welcome since it is th only way to learn and to progress.